This is a hot little seller, protects nasty lures from hooking body parts and cloths. Comes in 2 sizes. 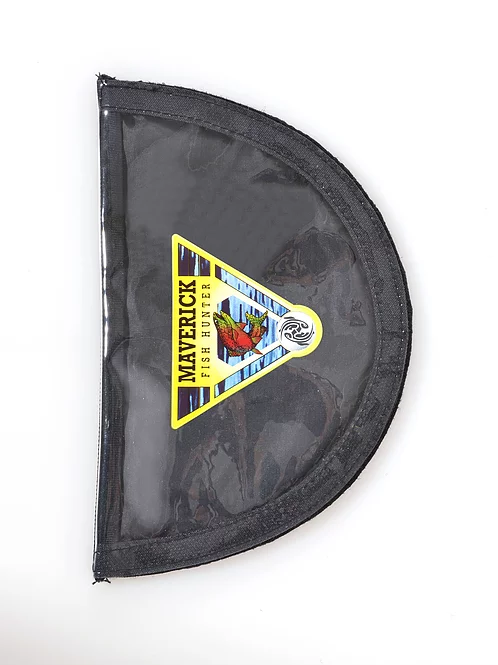 Features a Velcro folded edge and a clear side with a black backing to quickly identify the your lure inside.